선종영가집은 당나라의 영가 현각선사(玄覺禪師)가 선을 수행함에 있어 필요한 것을 정리한 책에 송나라의 행정이 주를 달고, 정원이 수정하여 항목별로 정리해 놓은 것이다. 이 책은『선종영가집』에 세조가 토를 달고 신미(信眉) 등이 한글로 번역하여 세조 10년(1464)에 간경도감(刊經都監:불경을 한글로 풀이하여 간행하기 위해 설치한 기관)에서 목판에 새긴 것을 연산군 1년(1495)에 찍어낸 것이다. 닥종이에 찍은 목판본으로 크기는 세로 32.8㎝, 가로 21㎝이다. 성종의 계비(繼妃)인 정현대비가 성종의 명복을 빌기 위하여 원각사에서 대대적으로 간행한 경전 중의 하나로, 책의 끝부분에는 고승 학조(學祖)가 쓴 간행기록이 나무활자로 찍혀있다. 이 나무활자는 성종의 명복을 빌기 위하여 간행한 모든 경전에 똑같은 내용의 간행기록을 붙이기 위해 만든 것으로 인경자(印經字)라고 부르며 매우 정교하게 만들었다. 『선종영가집』(보물 제774호)의 권 하와 동일한 판본으로 인쇄가 정교하고 종이질이 좋아 책의 품위가 돋보인다. Seonjong yeonggajip was created based on the book written by Master Hyeongak of the Tang Dynasty about the necessary things in practicing Zen. 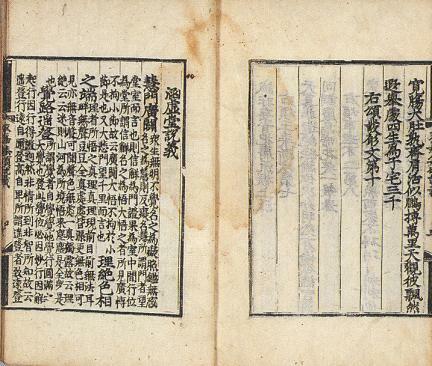 Buddhist Monk Haengjeong of the Song Dynasty added annotations, and Buddhist Monk Jeongwon amended and arranged the book according to each item. For Seonjong yeonggajip, King Sejo added annotations, Buddhist Monk Sinmi and others translated the book into Hangeul, the Korean language. In the 10th year of the reign of King Sejo (1464) of the Joseon Dynasty, Gangyeongdogam (Directorate of Buddhist Publications) was engraved on wooden plates and printed in the 1st year of King Yeonsangun’s reign (1495). Engraved on wood blocks and printed on mulberry paper, this book is 32.8 cm long and 21 cm wide. It is one of the Sutras issued on a large scale by Queen Jeonghyeon, wife of King Seongjong, at Wongaksa Temple, praying for the repose of the soul of her husband after his demise. 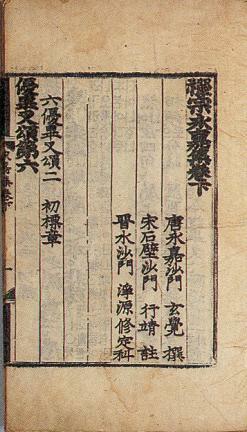 At the end of the book, a publication record written by a virtuous monk named Hakjo is printed in wooden-type form. 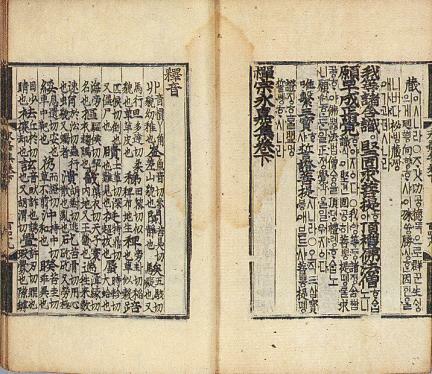 Such wood block printing was done in order to attach the same publication record to all Sutras issued to pay tribute to the memory of King Seongjong. It is called Ingyeong-ja letter and was made very elaborately. 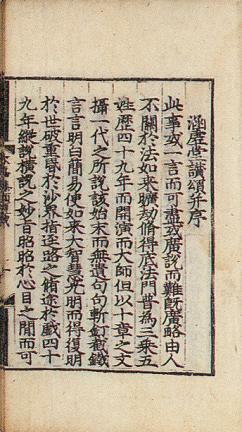 It is the same wood block-printed book as the last volume of Seonjong yeonggajip (Treasure No. 774), and the book looks very refined with its intricate printing and good-quality paper.